In these monthly roundups, we usually only include posts that were published during the month being reviewed. This month we're making an exception though because our Autodesk Product Enhancements for Revit 2017 Roundup post spent the entire month in our Trending for the Last 7 Days list, even though it was originally published way back in early May. In fact, it received the most pageviews during October. Also for the first time this month, we're including the dates of the posts in our bar chart graphic. Next up was our take on the Revit 2017.1 Release, from an Add-ons Perspective. 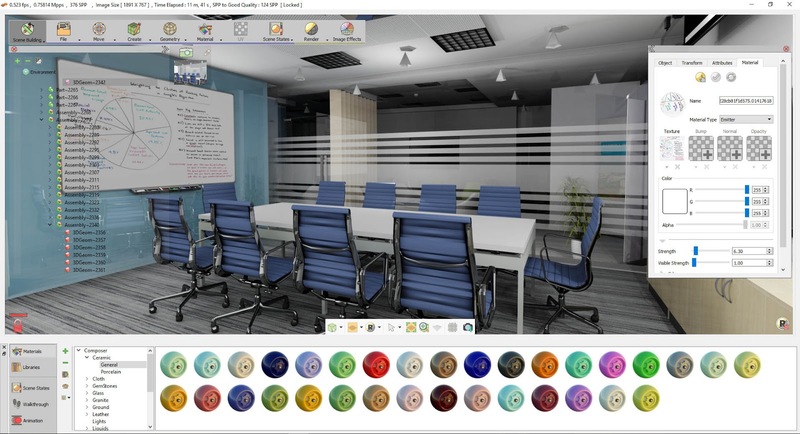 Rounding out the list this month are a couple of free add-ins, Align Views, for aligning views on multiple sheets, and Lights, an LED luminaire library from Winled. Want to know where to go to get all the Autodesk-authored Revit add-ins, both free and subscription? Want to know which ones were discontinued with the release of Revit 2017 or 2017.1? With news on 44 add-ins, our roundup is the definitive resource! 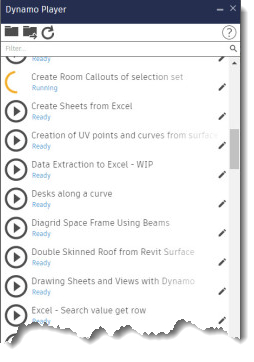 Our article has news on the new Dynamo Player, the version of Dynamo installed with Revit 2017.1, and what previous add-ins are now natively part of Revit. SimLab SketchUp exporter for Revit plugin enables users to export Revit models as SketchUp files (*.skp) readable by SketchUp 8 and newer. 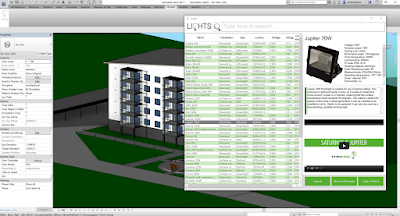 This Add-In improves the IFC model-based and bi-directional data exchange between GRAPHISOFT ARCHICAD and Autodesk Revit applications. 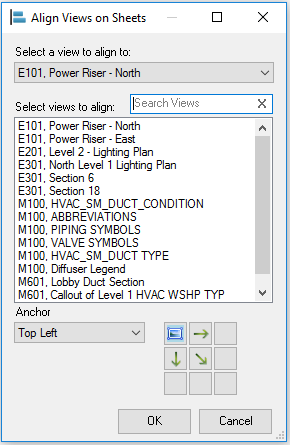 New features include setting of "Fine" Detail Level and "Consistent Colors" Visual Style for all views defined by the IFC import, correction of lines that are slightly off axis at IFC import, export of Shared Coordinate System components to IFC Site, and automatic check for update function. 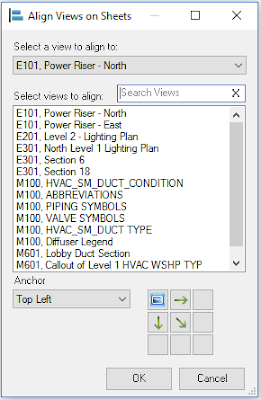 This plug-in will help with aligning views on many sheets in just a few clicks. "Lights is a full LED luminaire library from Winled featuring always up-to-date luminaires. Every luminaire is modeled with user interest in mind and have functionalities that equal reality."